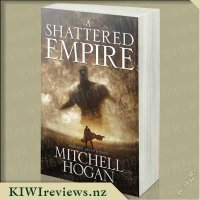 engari, i te moe ke te katoa o nga kararehe. 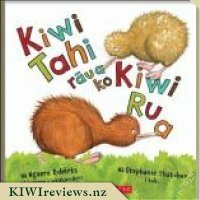 Ka ki a Kiwi Tahi, "Me huri taua ki te whakaoho i a ratau. Ka parekareka ake, mena ka takaro tahi tatau katoa!" 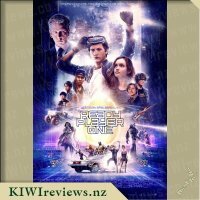 Whai haere i wenei kiwi nohinohi, kiwi whakatoi, i a raua e tuapa tahi ana, me o raua hoa, mo te katoa o te po. 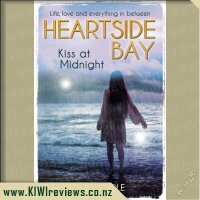 Follow the adventures of two cheeky kiwi chicks as they frolic with their friends all night long. Na Stephanie Thatcher i tuhi. 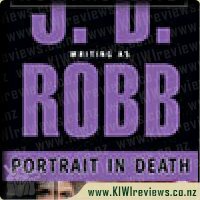 Na Ngaere Roberts nga korero i whakamaori. Original text and illustrations by Stephanie Thatcher. 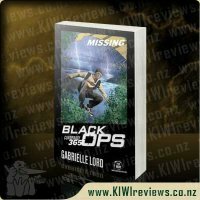 Retold in te reo Maori by award-winning author Ngaere Roberts. We love learning Te Reo in our house, since my youngest children are part Maori. 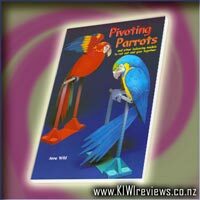 My youngest children were really excited to have a book read to them in Te Reo, I did my best to get the words correct but they seemed to love the bright colourful pages filled with NZ wildlife. 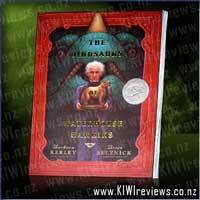 The birds were referred to by their Maori names right though the book, you could look up the name at the back with the glossary and then go back to where you were in the book. Even if you didn&apos;t understand what you were reading you could pick it up with the pictures, they demonstrated the story very well, and again you could make up your own on the way if you got yourself lost or couldn&apos;t get the words correct the first time around (which is what we did for a bit). 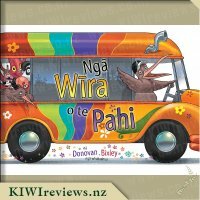 My older children 8 and 10 years old loved reading the book and learning new Te Reo words and even took turns taking it to school as they are in a bilingual school, the teachers enjoyed this book with the school children aswell. Each child learnt something new with the Maori names of the wildlife, building up their Maori knowledge. 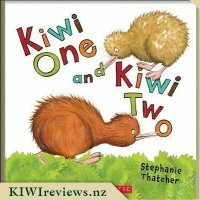 I took this book into book, I work in an ECE centre, we are a Te O Maori centre so we use Maori as a first language in the centre as much as we can. 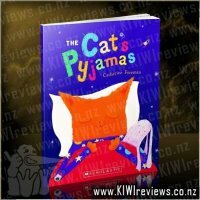 The staff loved this book aswell for the children and they enjoyed the pictures too. 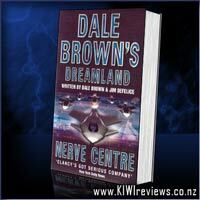 This is a great book for those that want to learn a bit more Te Reo, and want to learn the names of the different wildwife in our beautiful country. I wouldn&apos;t mind paying the price for a gift. 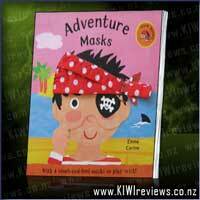 Miss 18 Months was thrilled to get a new book that she could help to review. She is at the age now where she treats her books with respect, although a younger child might find the format does not stand up to too much rough handling. She sat down on the floor and gazed at the title page intently. Even before looking any further, she was captivated by the brightly coloured lettering and the graphic of Kiwi Tahi and Kiwi Rua playing on the see-saw! As she looked at each page in turn, she became more and more excited, chatting with her mother about what was happening in each picture and learning to say the birds&apos; names. She loved the picture of the two little kiwi looking so cosy in their burrow; their baby fuzz was so fluffy that it demanded to be stroked! 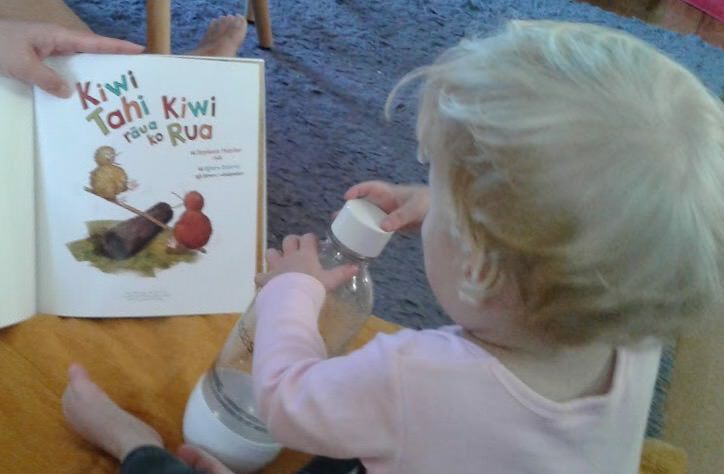 Miss 18 Months also took delight in finding the moko kakariki on each page, and loved the way he went to sleep at the end of the story along with all the other sleepy creatures. 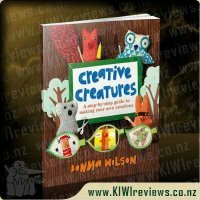 There is a wonderful illustration where Kiwi Rua and Moko Kakariki slide into the water with a splash and a loud cry of "Wu-hu!" Every child can relate to the joy of going down a water slide and calling out in sheer delight on reaching the water at top speed. Almost as much fun is the bouncing up and down and the loud noises when somebody is asleep but needs to be woken up to join the party. The kiwi are just like energetic toddlers of the human kind who are wide awake at 3 a.m. and cannot understand why the rest of the household is not awake too. Some of the reluctant party-goers have delightful expressions, showing just how they feel about being woken from a deep sleep. Those naughty kiwi have a lot to answer for! The other birds - pukeko, kotare, and the others - look confused at the start, but then they all join in. But before too long they are exhausted and their eyes close again. Luckily, the kiwi are finally sleepy too. Altogether, this is a lovely book. 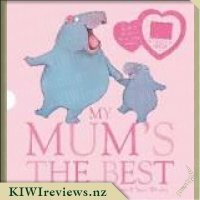 Miss 18 Months and her mother enjoyed it immensely, and no doubt will continue to read it many times over. We can&apos;t wait for the next book from Stephanie Thatcher! 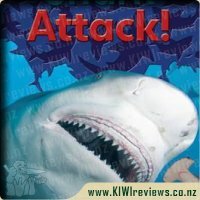 Product reviews for listing 4745: Shark Attack! Discover More Readers: Shark Attack! is a Level 2 Reader (ages 5-7) packed with key facts, maps, charts, photographs and challenging vocabulary to explain it all. Readers can discover all about shark anatomy, behaviour and conservation efforts - developing readers can learn all about the coolest fish in the sea. 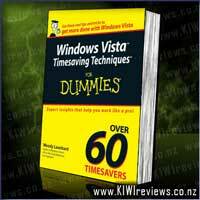 Comes with free digital book featuring extra content, games and activities, plus audio and video enhancements.